An error occured during activation. Try again. If you’re experiencing this error message, don’t worry, Try these solutions below to fix “An error occurred during activation” in iMessage. Note: the screenshots below come from iOS 12.1.2. 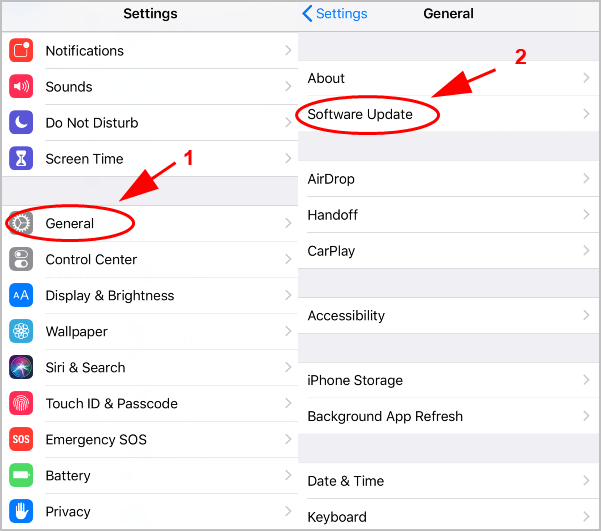 The steps for other iOS versions can be slightly different. 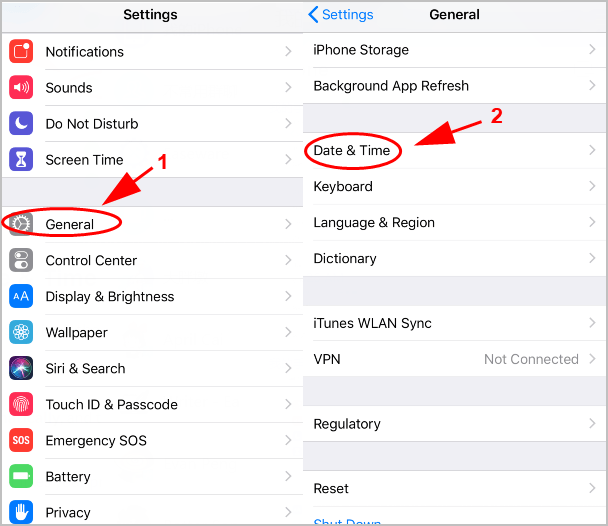 Open the Settings app in your iOS device. Scroll down and click Messages, then tap the button to turn on iMessage. If it’s already turned on, tap the toggle button to turn it off, then turn it on again. 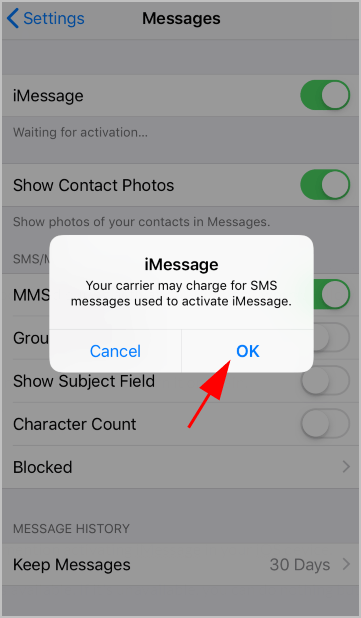 If you see a popup stating: “Your carrier may charge for SMS messages used to activate iMessage.”, click OK to confirm. Now try to activate iMessage in your iOS device to see if it works. Sometimes the servers for iMessage service are down or under maintenance, then you won’t be able to use iMessage, not to mention activating iMessage in your iOS device. 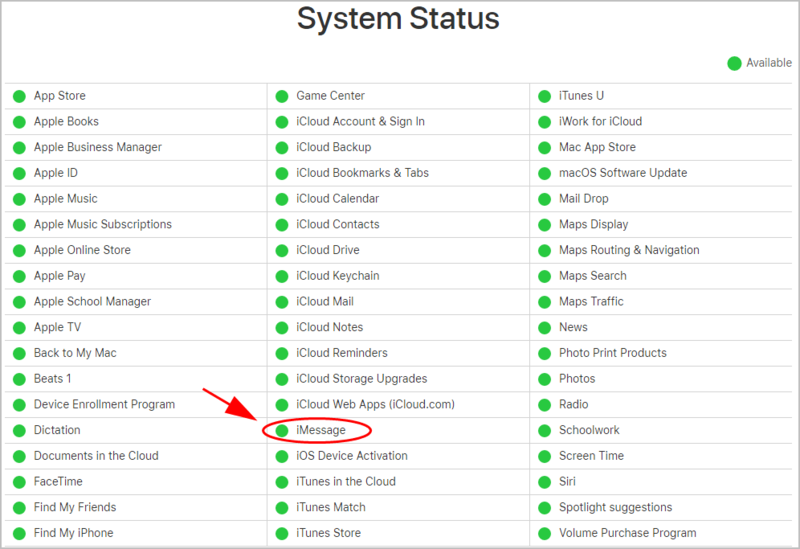 Just give it a check on Apple System Status, and make sure iMessage service is available. If it’s unavailable, you can do nothing but to wait. 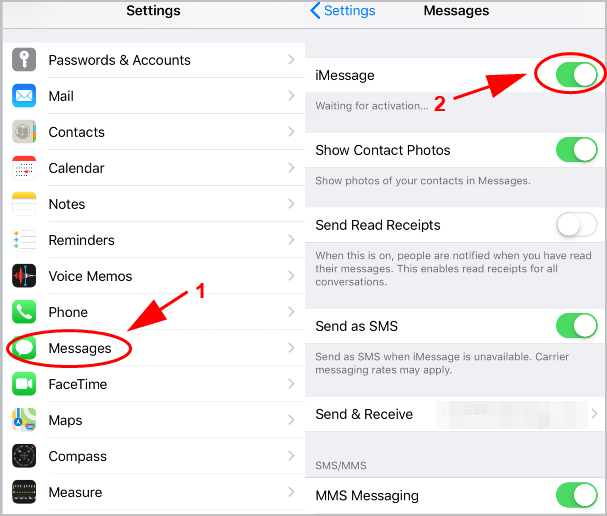 Once the iMessage service becomes available, you can activate iMessage in your iPhone/iPad again. 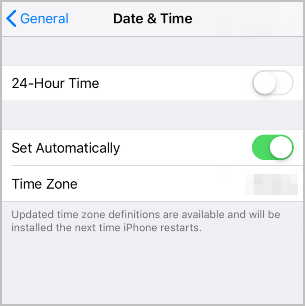 You can’t activate iMessage in your iOS device if the Date and Time settings are incorrect. So make sure your Date and Time settings are set correctly. Go to General > Date & Time. Make sure to turn on Set Automatically, and the Time Zone is correct. Then restart your iOS device. Try activating iMessage again to see if it fixes your problem. iMessage requires Internet to be working. If your iOS device doesn’t connect to the Internet, you can’t use iMessage or activate it. So make sure the Internet connection in your device works fine. 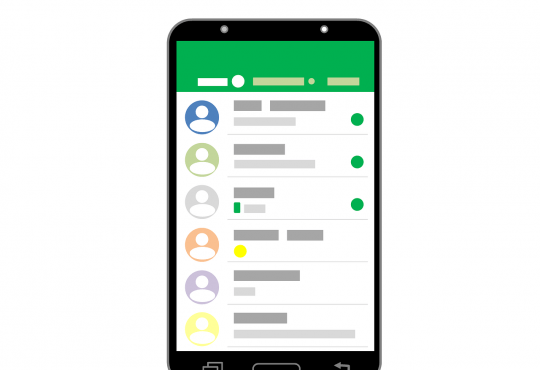 Open other applications such as Google Chrome or Facebook, and see if your Internet connection works. 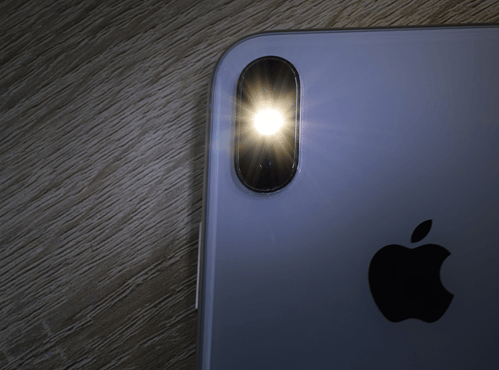 If there is no Internet connection for other applications, it’s the network issue that causes your iMessage activating error, and you should check your cellular data or WiFi connection to make sure it works. If your Internet connection works perfect but you still can’t activate, disconnect and reconnect to your network. 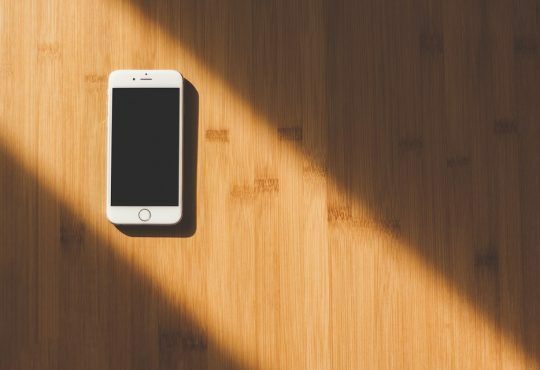 If you’re using cellular data, try connecting to WiFi network in your smartphone and log in.If you’re using WiFi in your device, switching to cellular data or connecting to another WiFi to see if it works. Turn on the Airplane Mode in your device. This will disconnect your network and signals for a while. Then turn off Airplane Mode and your phone will reconnect to network. Then try toactivate again to see if it works. 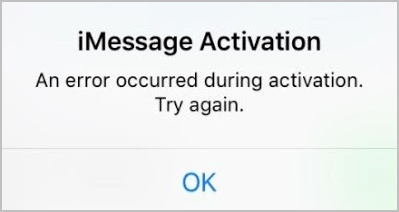 Now activate iMessage again to see if the error “An error occurred during activation” has been fixed. The outdated iOS software can bring you buggy issues such as the “An error occurred during activation” in iMessage. 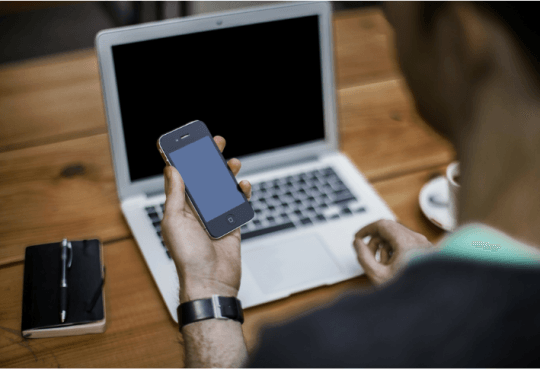 So you should keep iOS in your device up to date. Wait for your iPhone to check for updates. If any update is detected, click Install Now to install. Follow the on-screen instructions to finish the upgrade. After upgrading, try to activate iMessage and it should be working. 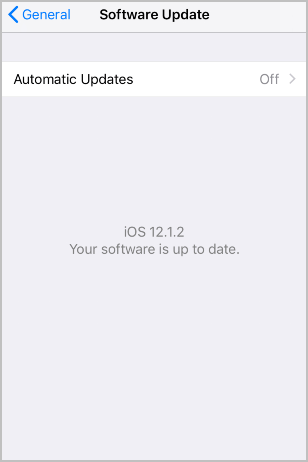 As many technical issues can be resolved by restarting, it never hurts to force restarting your iOS device. Note that a force restart won’t erase the data on your iPhone, so don’t worry. 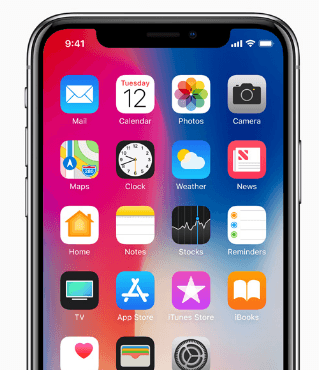 For iPhone X, iPhone 8 or iPhone 8 Plus: Press and quickly release the Volume Up button, press and quickly release the Volume Down button, then press and hold the Side button until you see the Apple logo. For iPhone 7 or iPhone 7 Plus: Press and hold both the Side button and Volume Down button for at least 10 seconds, until you see the Apple logo. For iPhone 6s and earlier or iPad: Press and hold both the Home button and the Top (or Side) button for at least 10 seconds, until you see the Apple logo. Now try to activate your iMessage and see if it works. So that’s it. Hope this post helps in resolving iMessage “An error occurred during activation” error.